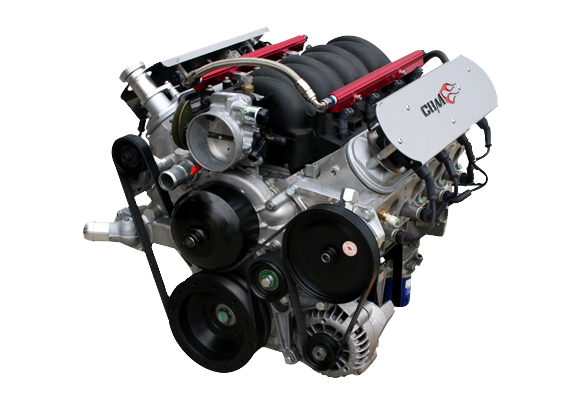 This engine puts out 410 hp at 5800 RPM's and 350 ft-lbs of torque. It comes fully balanced and blue printed with a compression ratio of 10.25.1. This engine is dependable and durable. There are also many upgrade options for more hp and performance.